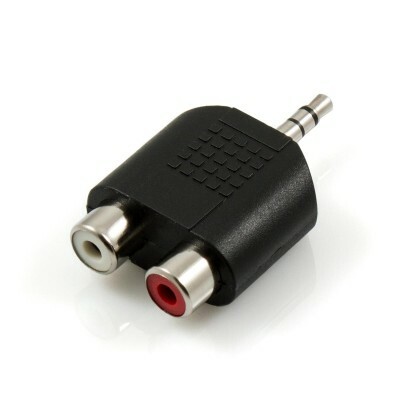 Converts a 3.5mm Mini Jack to a Standard Stereo RCA Connection! 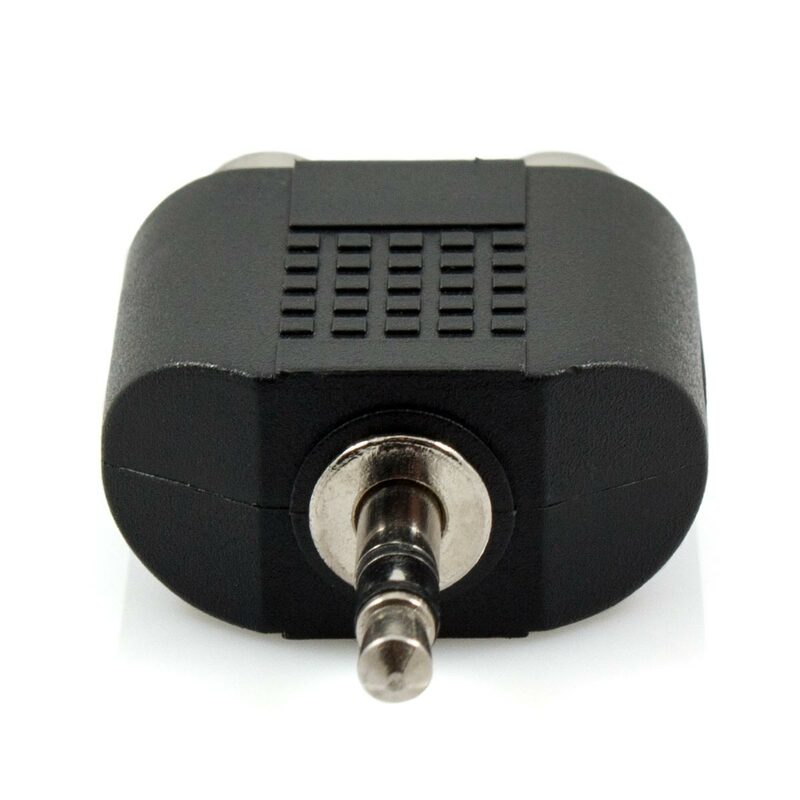 This little adapter is the perfect solution to instantly connect any device with standard stereo RCA connectors to a 3.5mm mini jack. One of the most common practical uses would be to connect an iPod or other personal music player to a home audio system. There are many other applications where this adapter would come in handy as the mediator for seamless audio enjoyment. 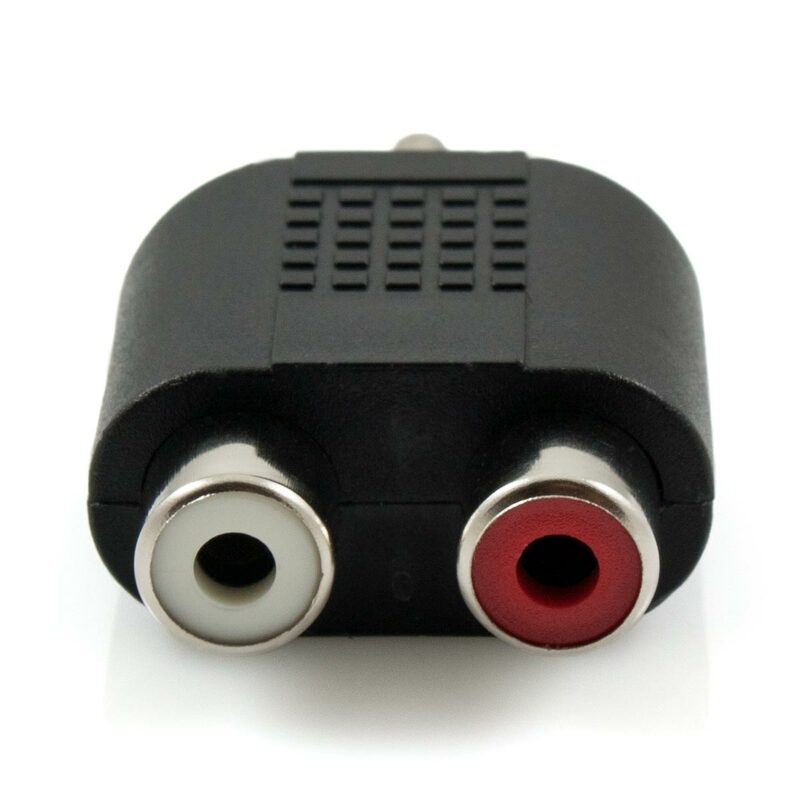 The colour coded left and right inputs ensure the correct channel assignment is obtained. The high grip surface ensures ease of use and quick installation. 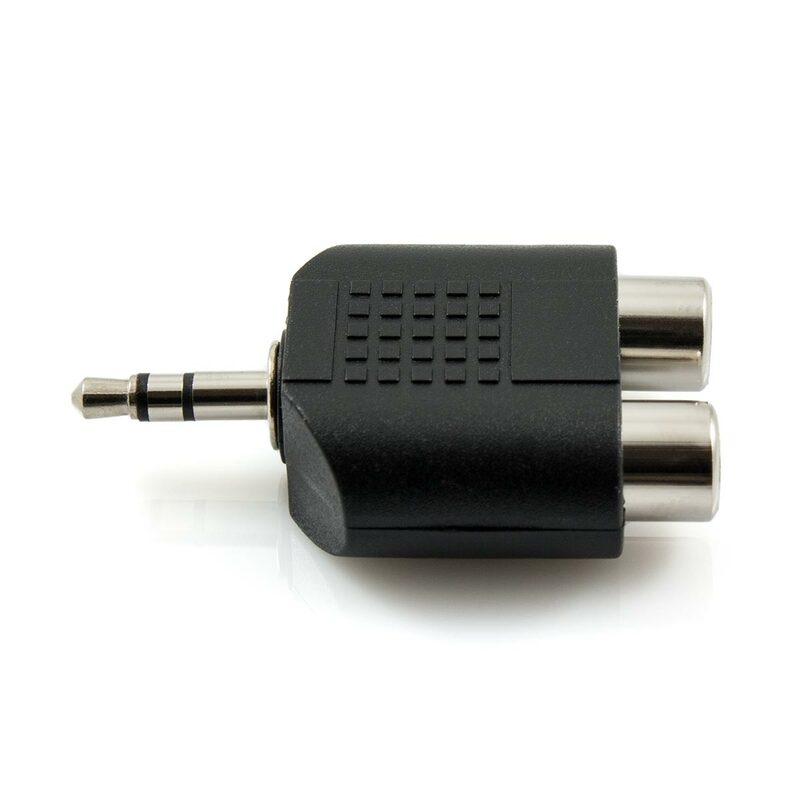 The small size of this adapter also means that you can conveniently store this in a location where it might often be required.